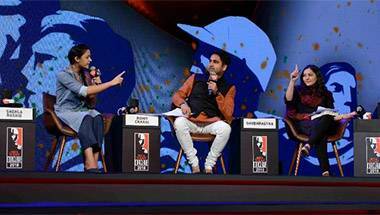 Lok Sabha Elections 2019: Will our Lok Sabha look younger this time? Politics is no child's play. And these five debutantes (some confirmed, some probable) are not children either! 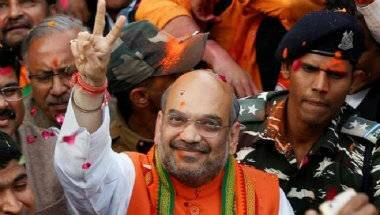 Amit Shah has proven his capabilities often. 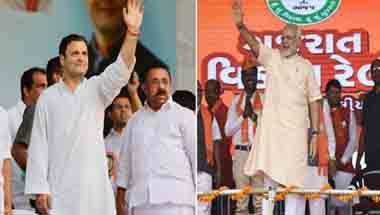 This time, winning a 'Patel-seat' will reiterate that, along with addressing the rhetoric of why most of Narendra Modi's important cabinet ministers are from the Rajya Sabha. It is an 'arranged love' marriage. They were introduced through Hardik's sister Monica. 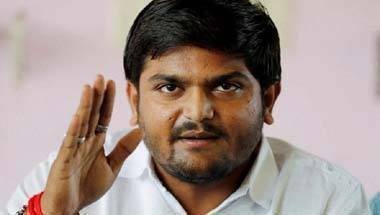 And Hardik is sounding like a feminist post-shaadi! 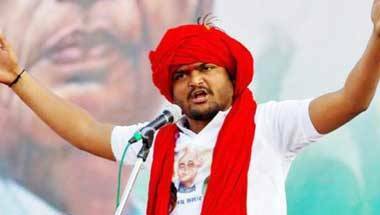 The PAAS leader ended his indefinite fast despite the Gujarat government refusing to entertain any of his demands. 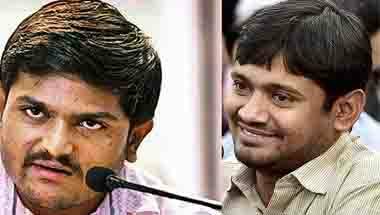 Kanhaiya Kumar and Hardik Patel are back in the game. Should BJP be worried? 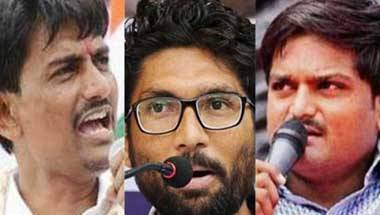 While the BJP has not 'reacted' to Hardik Patel's indefinite fast, there are rumours that the party will field Rakesh Sinha from Begusarai to take on Kanhaiya. 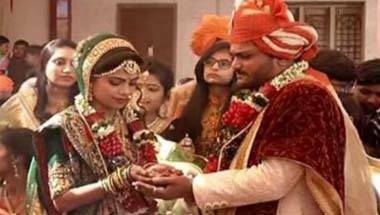 From BJP is a 'washing machine' to Hardik Patel 'spent Rs 10 crore on sister's wedding', it was a fiery debate. The 24-year-old's support for Karni Sena’s stand shows he is just another caste leader. What the three also have in common is their hatred for Narendra Modi, BJP and Hindutva. Why? This is not quite clear. For India to truly progress, it needs to rise above caste and religion. Nine takeaways from the Assembly election results.